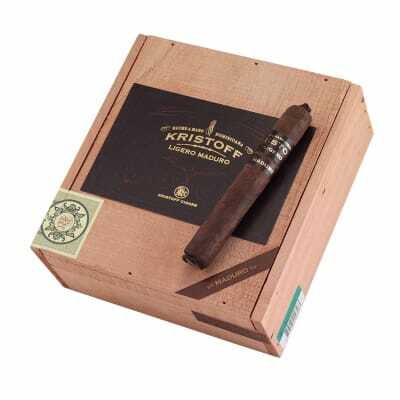 Kristoff Ligero cigars are patiently handmade in the Dominican Republic. 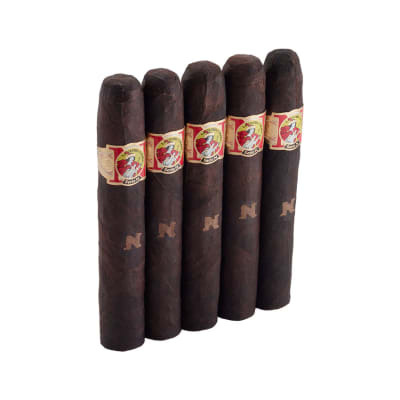 At their core is a blend of well-aged Cuban-seed Dominican and Nicaraguan longfillers, snugly nestled in Cuban-seed Dominican binders. 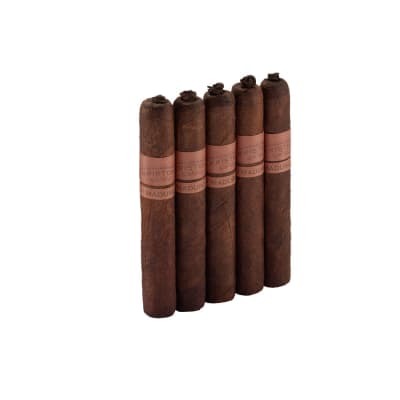 Dark, oily Brazilian Maduro wrappers flawlessly surround the core. 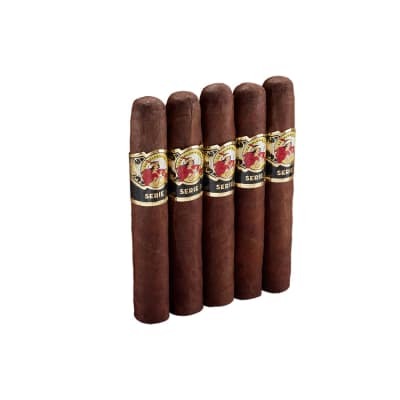 The cigars burn true, delivering a medium to full-bodied smoke informed by complex notes of dried cherry, coffee bean, cocoa bean, spice and a sweet finish. This is a must-try cigar for the serious aficionado! This is an outstanding cigar. Burn is consistent , The draw likewise is excellent,with a hint of burnt sugar,a muted spice and bittersweet chocolate. A great aroma and a nice smooth finish. Worthy of savoring after dinner with your favorite after dinner drink or a great cup of coffee. Delicious. This cigar is quickly becoming a favorite. I tried this cigar on a whim based on the positive reviews and all I can say after smoking them is holy cow this is an awesome smoke. There are very few cigars I will burn down to the nub and singe my finger tips for and this is one of them. It is that good. Flavor, draw, consruction, even burn. This cigar has it all. From the get-go this is one of the finest cigars I have ever enjoyed. 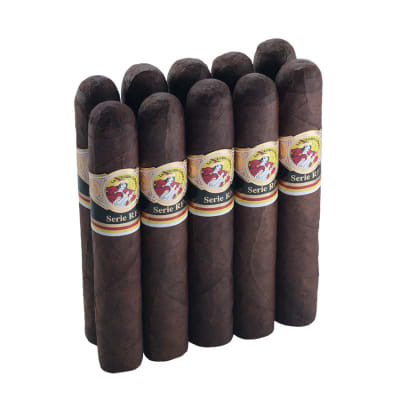 Smooth layers of subdued flavors that will have you burning your fingers as you enjoy this delightful cigar to the nub!